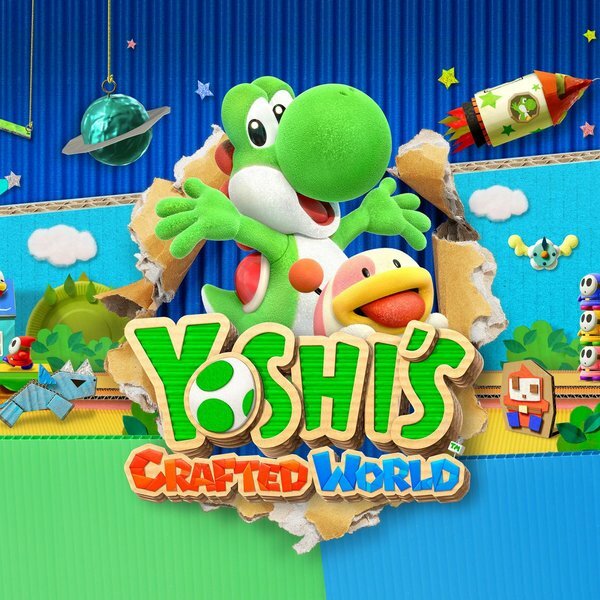 Make your way to Nintendo NYC for our Yoshi's Crafted World Craft Egg-stravaganza! Our craft activities will consist of the following: Paper plate fish crafting station, paper flower making, create your own star wand and plastic egg coloring. There will also be demos and giveaways provided! This is sure to be a fun event. All you'll have to do is pry yourself away from actually playing Yoshi's Crafted World to attend!